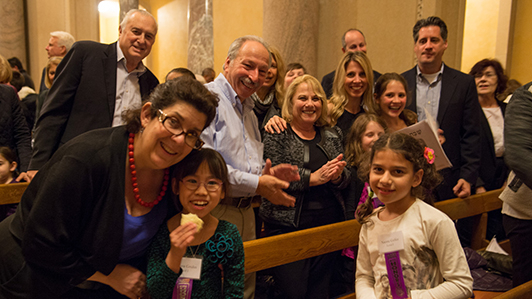 There is no place like Temple Emanu-El to begin your child’s Jewish journey. 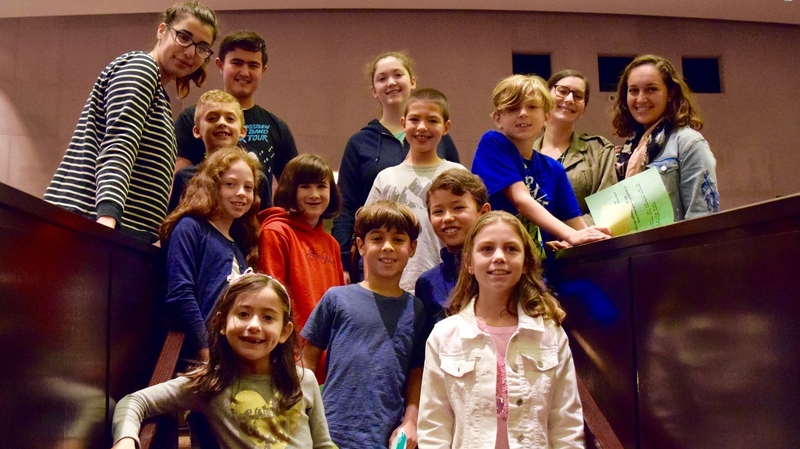 Jewish education comes alive at Temple Emanu-El! Inspirational. Transformative. And fun! 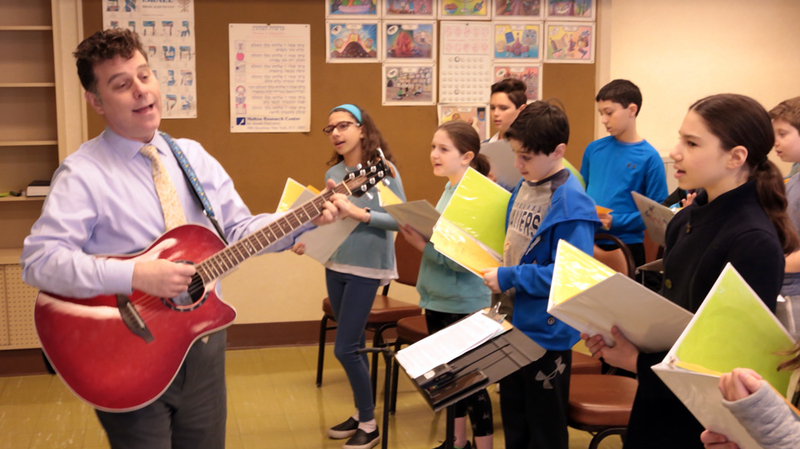 At Temple Emanu-El’s Religious School, learning centers on leading lives of meaning and purpose, providing a comprehensive foundation for how we live our lives as Jews at home and in the world. 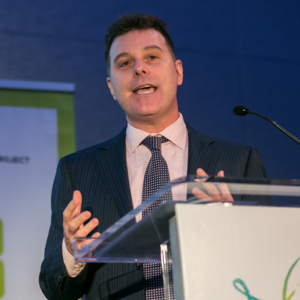 The Association of Reform Jewish Educators has named Lifelong Learning Director Saul Kaiserman as one of two 2019 Distinguished Educators. Mr. Kaiserman will be honored at the ARJE Annual Gathering in Washington, DC, this January. 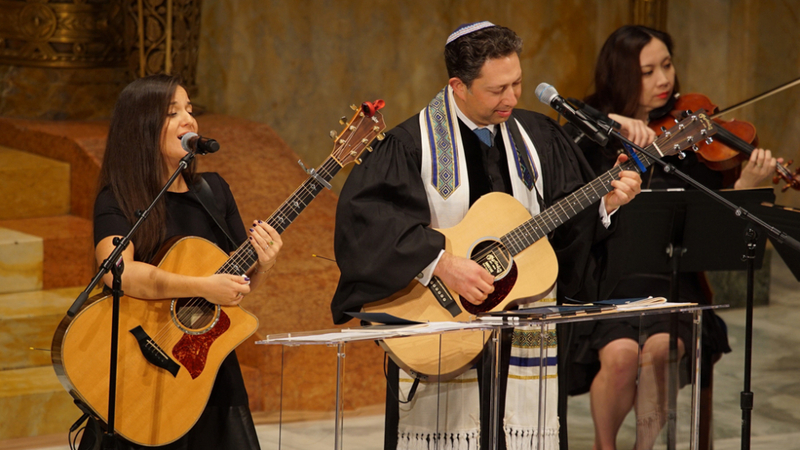 At Shabbat Kodesh, Hebrew prayers are sung with lively melodies, and we experience the weekly Torah reading through interpretation and storytelling. This service will be followed by a Family Dinner that will feature the Religious School with Honors Dessert. Join us! May 17, 6:00 PM. Follow this link for more information and a dinner reservation link. 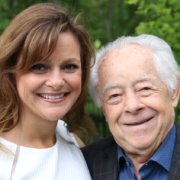 Ann Arnold, author of Together: A Journey for Survival, and her father, Mark Schonwetter, a Holocaust Survivor, will join us for a special talk and book signing. 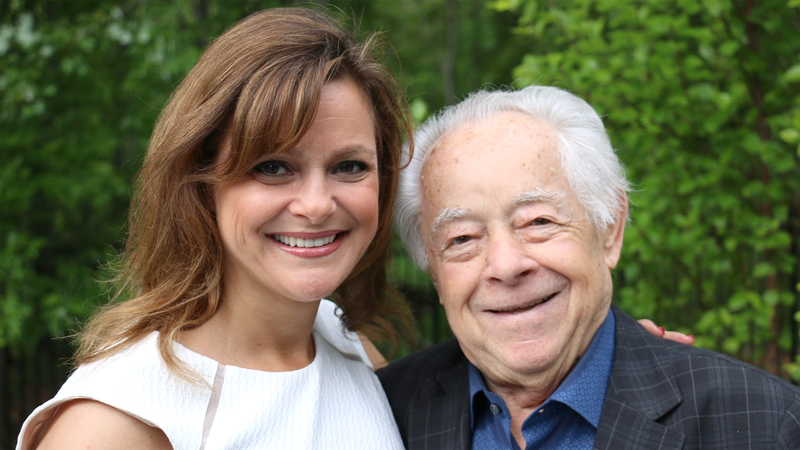 Through a series of memories shared, Ann and Mark will relate the remarkable true story of how their family’s love and incredible courage helped them survive during the Holocaust. 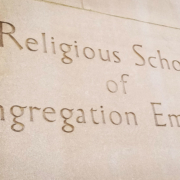 This event is open to all Religious School parents and temple members – April 28 & 29. 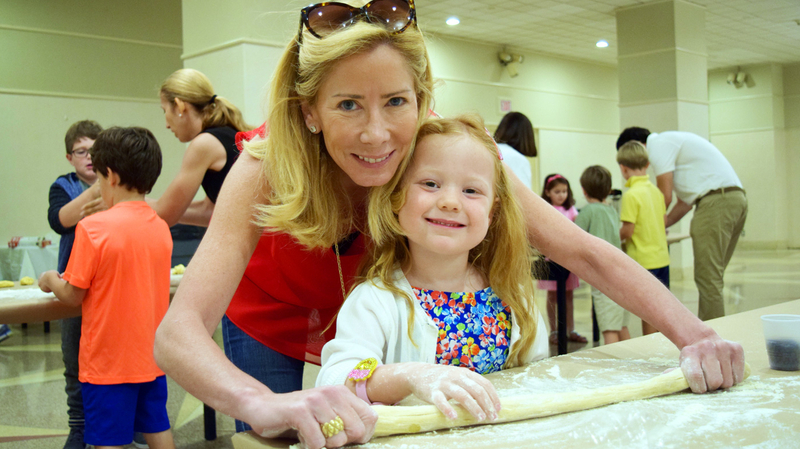 Discover what makes our Religious School a great place for families to learn and grow. 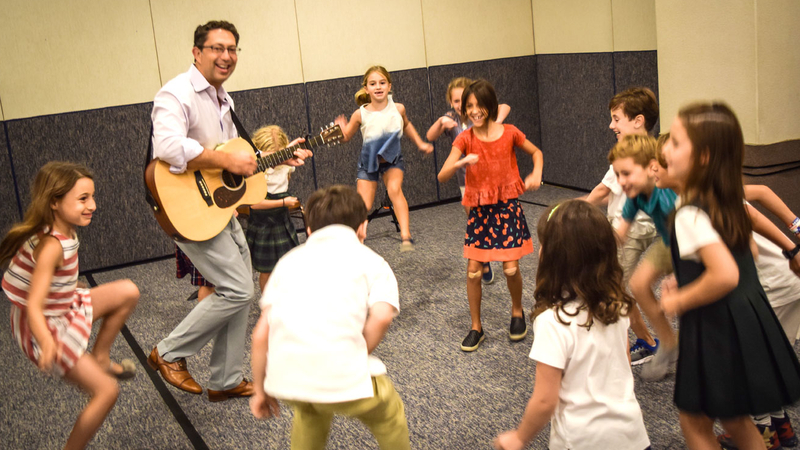 Join us for a session of our innovative and dynamic weekly program for children in Pre-K through Third Grade and experience the liveliness and warmth of Religious School firsthand. While prospective students visit classrooms, parents will have the opportunity to meet with Saul Kaisermen, Director of Lifelong Learning, to learn more about our school curriculum and programs. May 5 (9:30 AM) and 6 (4:00 PM). General information about the Temple Emanu-El Religious School/Department of Lifelong Learning with tuition and departmental contact information. Apply to the Religious School, Schedule a visit, Religious School with Honors registration…all the forms and information you need in one place. 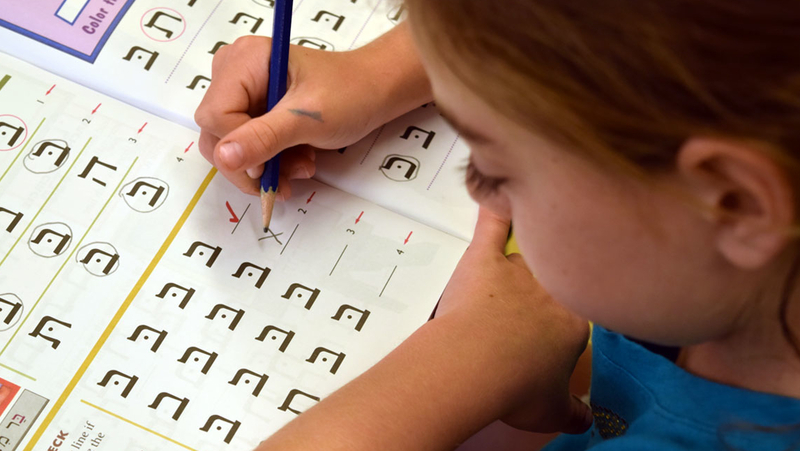 Check out our program highlights for students in Pre-K through High School. 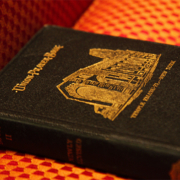 Also available, Religious School with Honors, and curriculum information for grades 3–6. 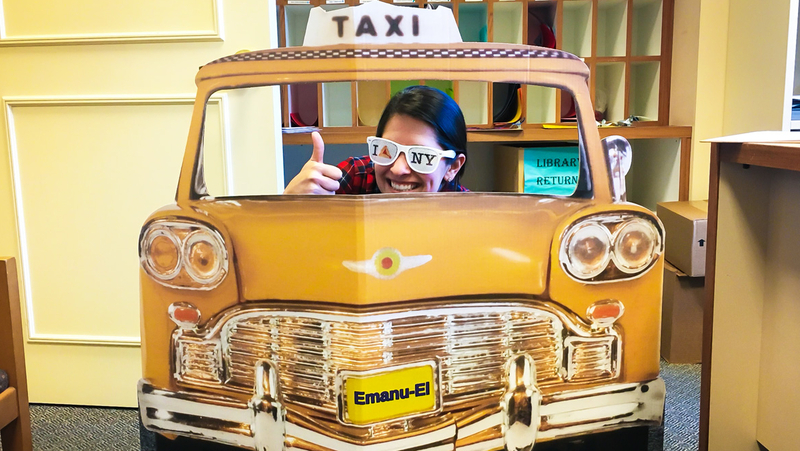 Temple Emanu-El has a big campus, with a lot going on. Check in here to see the Religious School policies for arrival and dismissal and our day-switching policy. We value the involvement of our parents, they are a vital part of the vibrancy of our School. Find out how you can get involved. 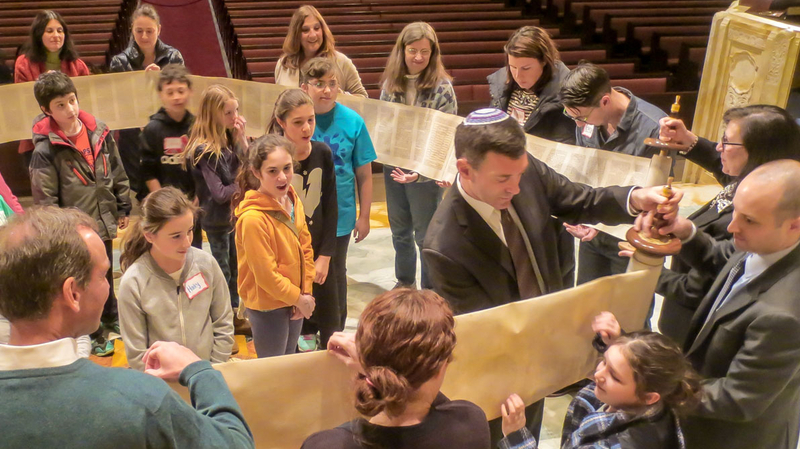 At Shabbat Kodesh, Hebrew prayers are sung with lively melodies, and we experience the weekly Torah reading through interpretation and storytelling. 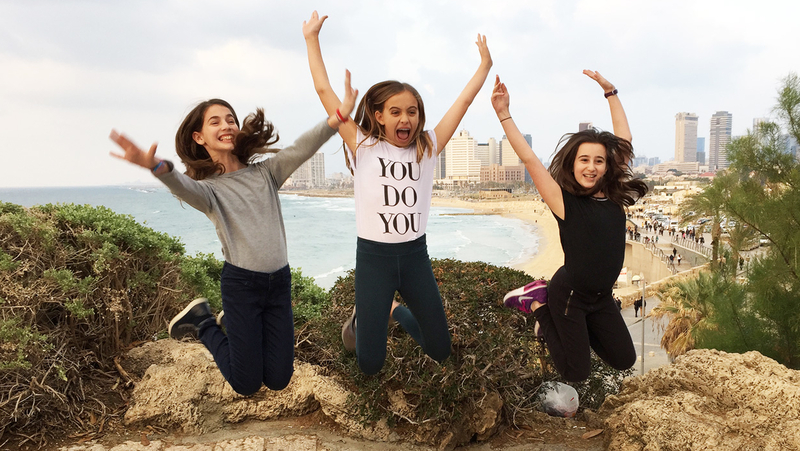 The 2018–2019 family trip was incredible, check this page for photos and get the details for our next Israel adventure.